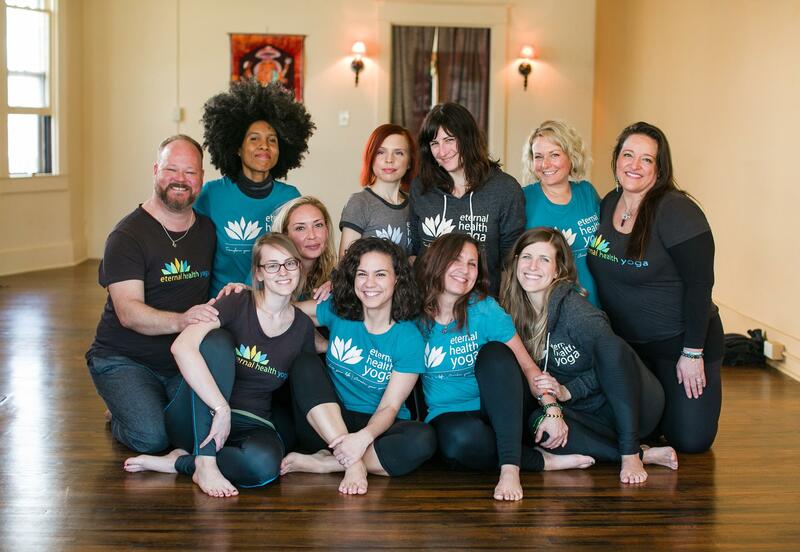 Eternal Health Yoga is a peace-centered community dedicated to sharing the joyful, transformative benefits of a yogic lifestyle with all who are interested. We provide the highest quality of teaching of authentic yoga practices in a welcoming, warm, safe environment. We offer classes, workshops, and services to meet your needs; we provide yoga for everyone, regardless of age, size, gender, fitness, or lifestyle.